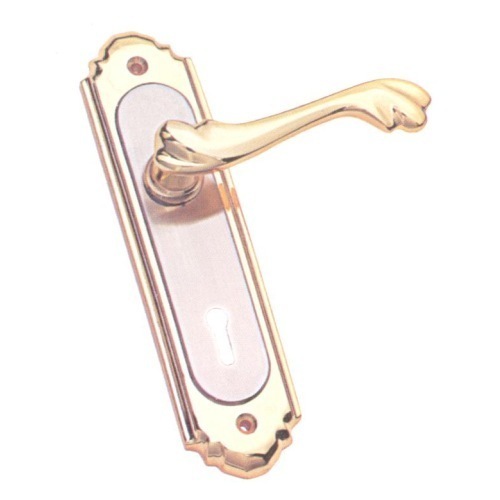 We are one of the leading names in the market for offering a large range of Zinc Mortice Door Handles to our valued clients. The offered products are designed and fabricated using finest grade quality raw material. These products are examined well by experts of quality controllers to make sure of their portability & easy usability.